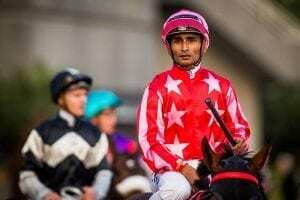 A new Australian bookmaker and online lottery betting site has officially opened ahead of this year’s busiest racing period. Neds.com.au is spearheaded by former Ladbrokes CEO Dean Shannon and offers the latest sports and racing betting markets and a unique lottery betting service, Neds Lottery. 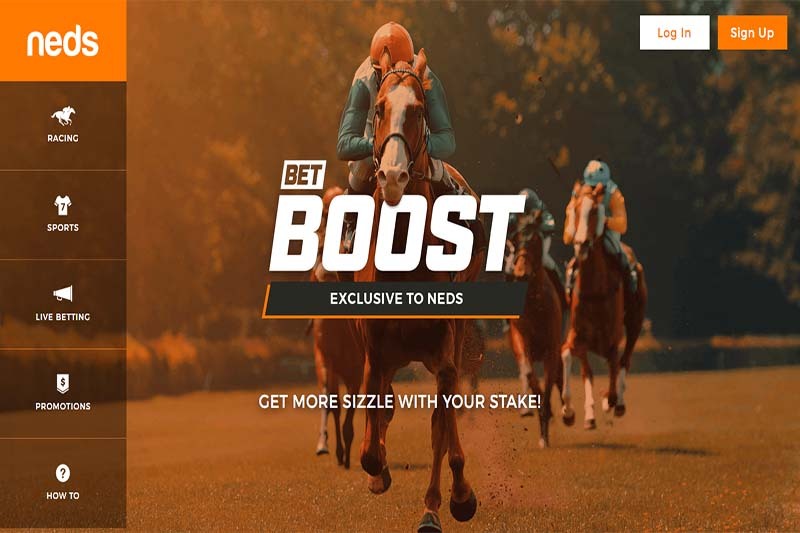 Sporting an eye-catching orange aesthetic, the site has launched with several promising betting features, including Ned’s Bet Boost, which adds extra value to your stake for bigger wagers and better returns, and Neds Multi Builder, which is a useful tool to help place a multi-bet in an instant. There is a generous $500 sign up welcome bonus and Neds bonus code available to all of our readers who register an account with Neds and make their first deposit, with available deposit options including Bank Transfer, BPay, PayPal and Skrill. Neds currently offers betting options on several Australian and New Zealand horse and greyhound racing events, alongside a large range of sports betting options on Australian Rules Football, American Football, basketball, golf, tennis and a whole lot more. Shannon, who was also the former chief executive of Bookmaker.com.au, is spending $10 million on his Neds advertising campaign to get it off the ground running, as you can see in the embedded video below. Punters who keep up with the industry news will know the first we heard of Neds.com.au was about Neds Lottery, an online lottery business focusing on bringing lotto-style betting products to Australians that were touted as very different from the current competition. The Neds Lottery section of the site is not yet available, but will no doubt face stiff competition against lottery betting service Lottoland when it does goes live. 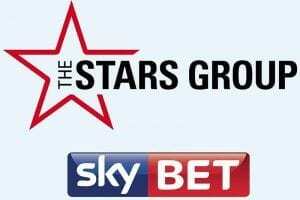 It will also go head-to-head with offshoot lottery betting services from Crownbet and William Hill, which beat Neds to the market with Crownlotto and Planet Lottery, respectively. 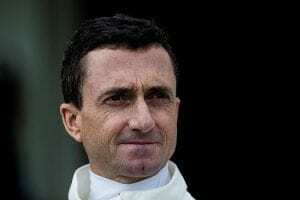 While Neds.com.au is only available in Australia and accepts only AUD currency at the moment, Shannon is reportedly set to expand his lotto and become a licensed United Kingdom sports bookmaker in early 2018 which will allow access to other countries. Is Neds.com.au worth signing up for? From our experience with Neds so far, its slick design and intuitive betting features look set to win the hearts and minds of many horse-racing punters across the country, and its separate lotto betting section could prove to be a serious contender for rival Lottoland if its reportedly different approach can truly offer something unique. Ready to take a look at Neds.com.au but not 100% convinced? BettingSite have published a full review of Neds online betting site which will answer most of your questions about Neds.